A versatile cream wax that provides texture, strong hold, flexibility, shine and seperation. Fantastic for all hair types. Won’t overpower fine hair. 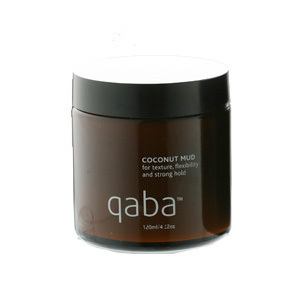 Rub a small amount of coconut mud in palms and work through dry or slightly damp hair.